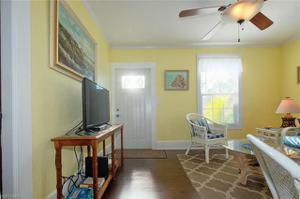 Here it is...FT. Myers Beach most affordable value!!! 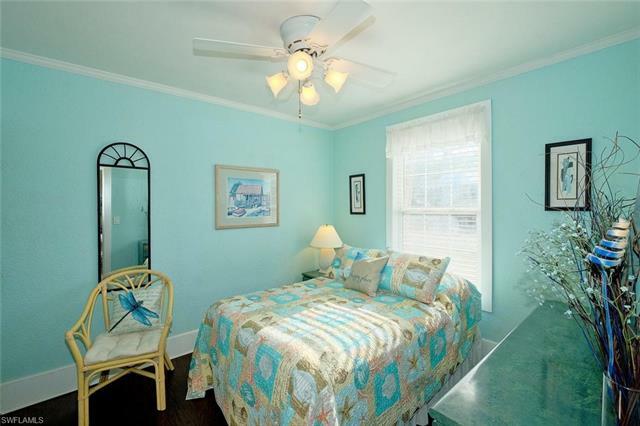 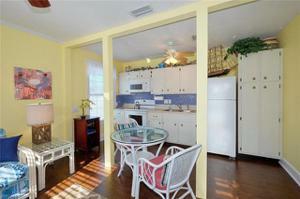 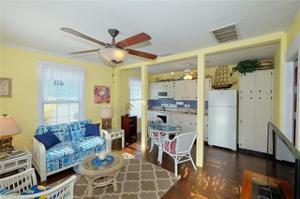 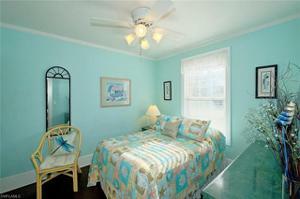 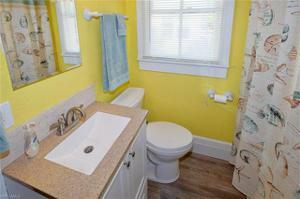 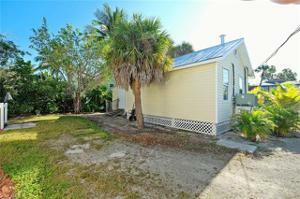 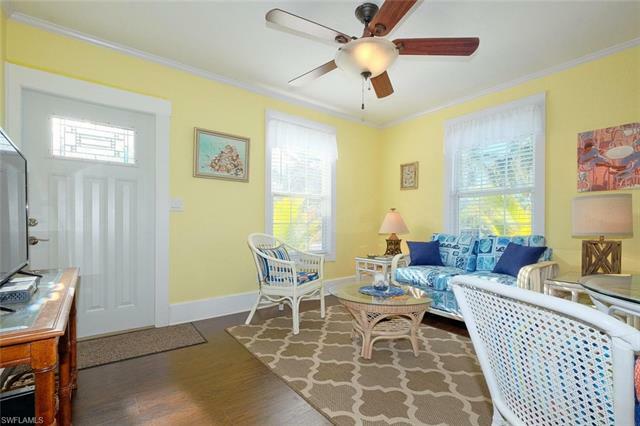 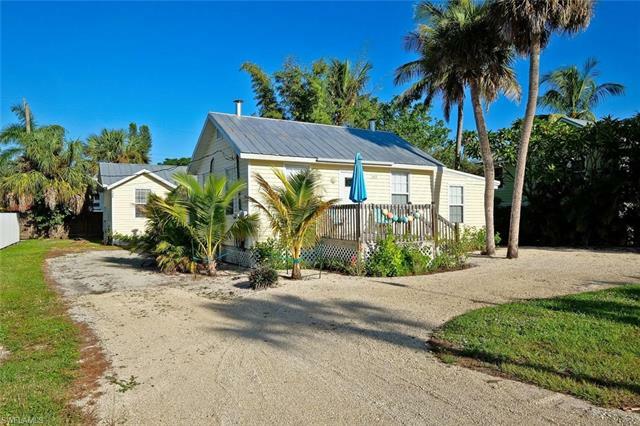 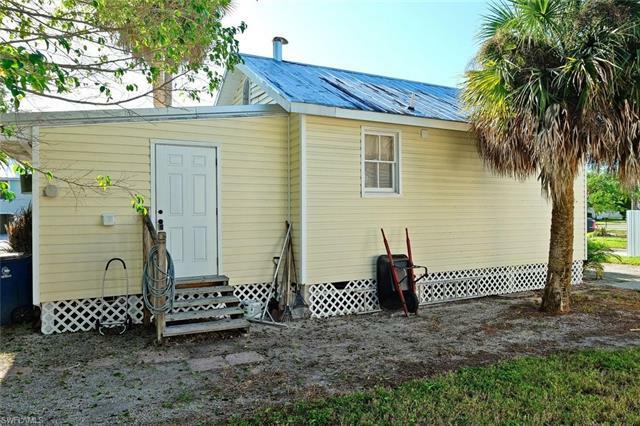 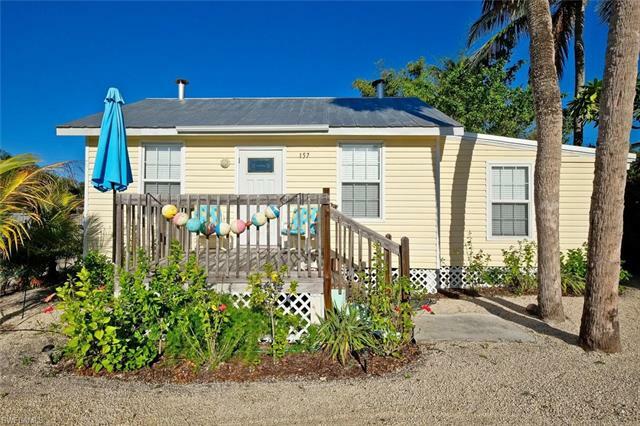 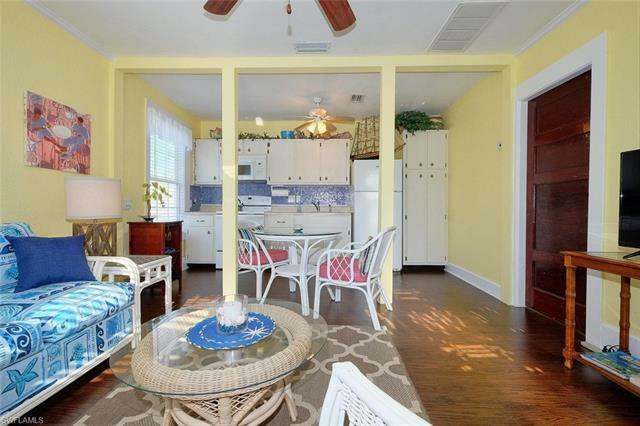 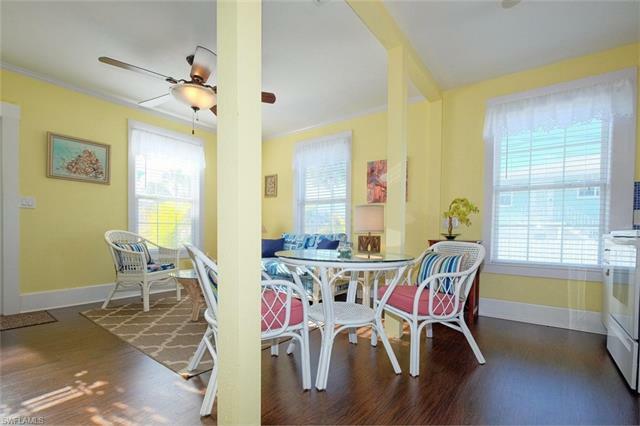 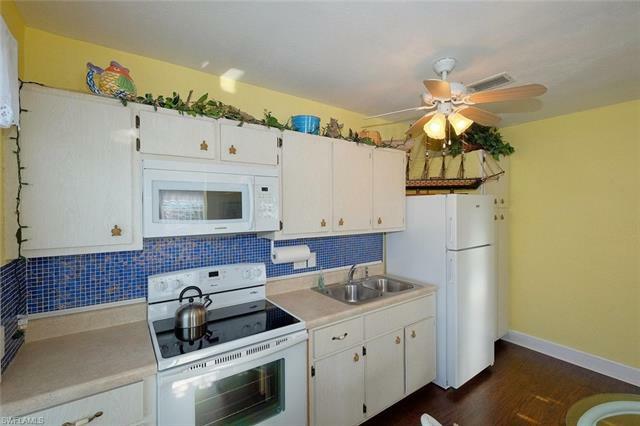 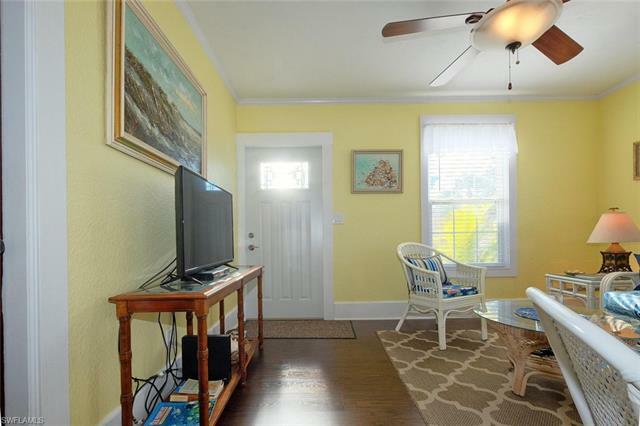 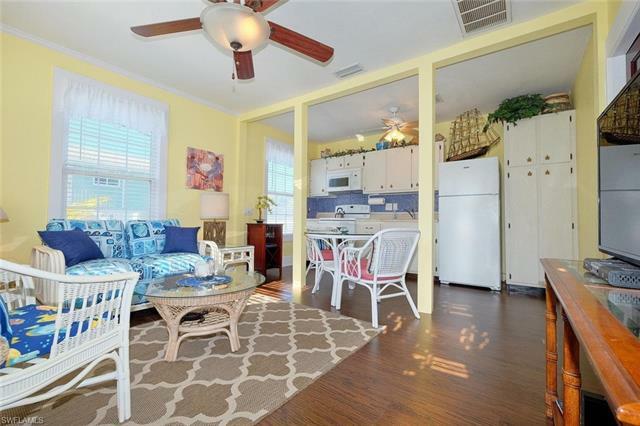 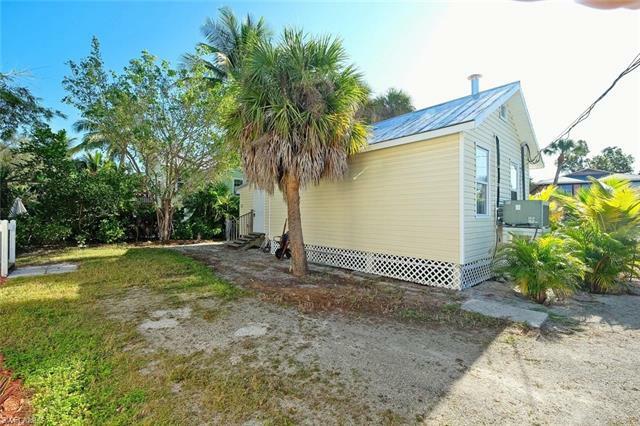 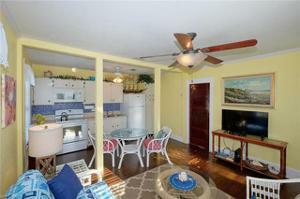 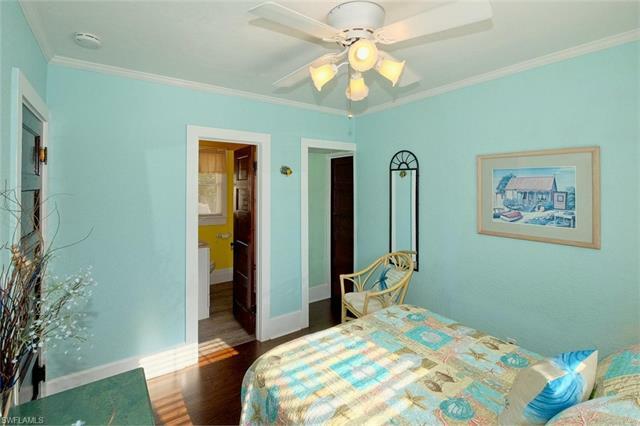 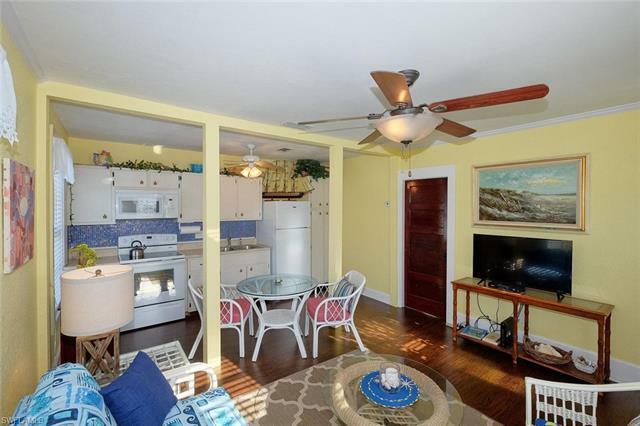 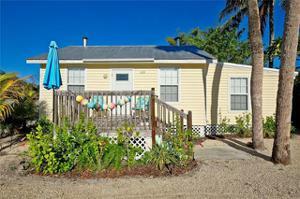 This beach cottage is tastefully decorated and ready to be your new home or a vacation rental investment property. 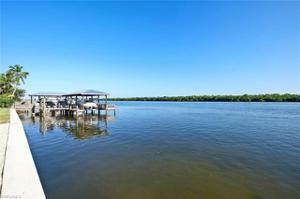 The property is in a very desirable location on Ft. Myers Beach close to Publix. 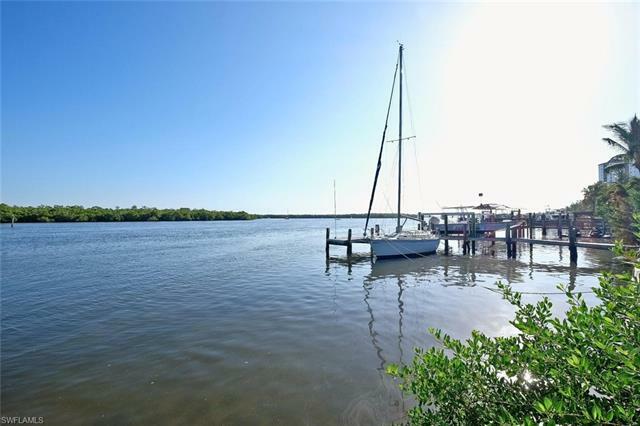 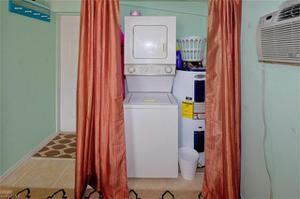 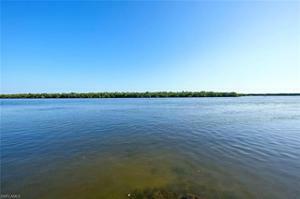 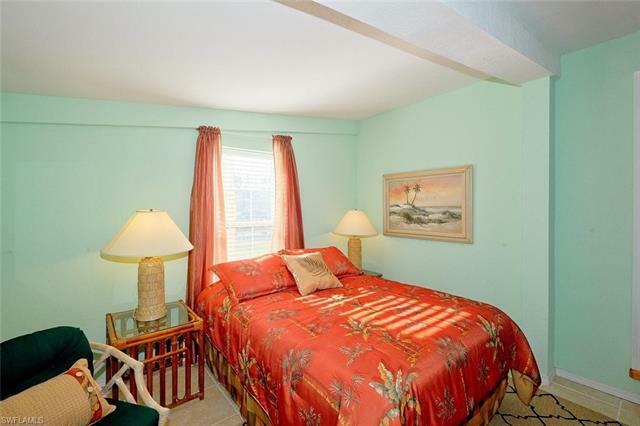 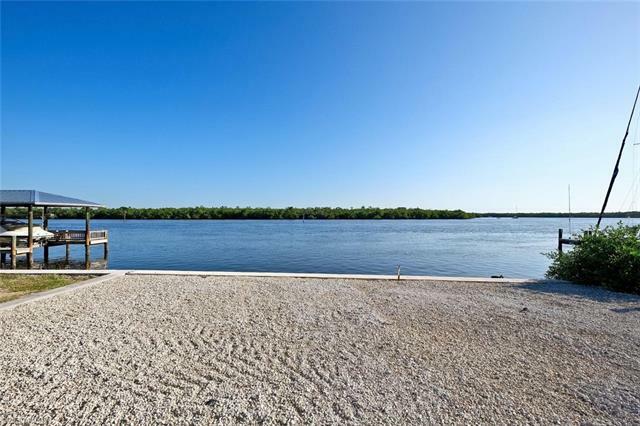 Within walking distance to public beach access directly across Estero Boulevard. It is also going to feature a new observation pier overlooking the bay that will be installed by the city of FT. Myers Beach at the end of the road. 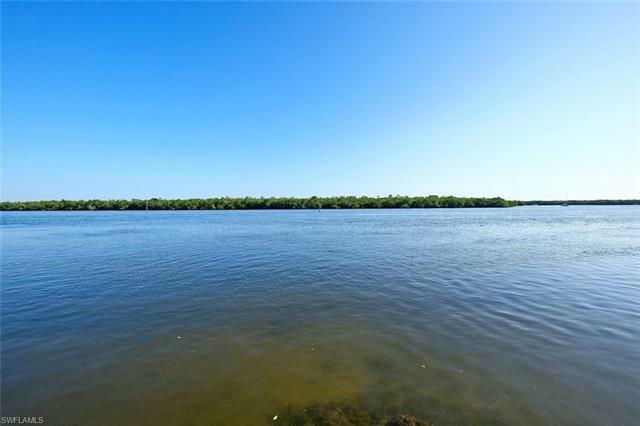 Don't miss this opportunity to own your own piece of paradise.